Summary: There is a crucial decision you need to make before you ever get to the negotiating table: Choosing your divorce lawyer. When you get a divorce, you are tasked with splitting up every asset you and your ex-spouse own. As you might imagine, these high stakes negotiations get very contentious, even in the most friendly situations. 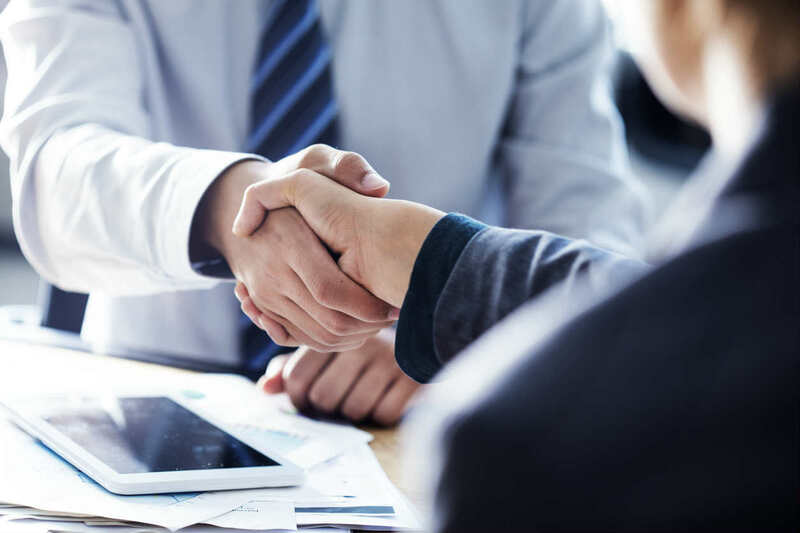 When you get to these negotiations, it certainly helps to have a skilled St. Louis divorce attorney at your side to make sure you are getting the best deal possible. There is a crucial decision you need to make before you ever get to the negotiating table, though: Choosing your lawyer. When you make this decision, asking the five questions below is an excellent way of finding the right lawyer. What is Your Level of Experience in Divorce Cases? You don’t want a lawyer that is just starting out in the divorce space or only dabbles in it. This lack of experience will lead to costly mistakes. Instead, you should look for a lawyer that has extensive experience in divorce cases, including ones that have gone to trial. What is Your Plan For My Case? While a lawyer will not have every detail figured out in your initial meeting, they should have an idea of how they want to handle your case. When you ask them this question, look for them to confidently lay out a plan that is easy to understand and seems like it will work. How Long Will it Take For You to Return Phone Calls? At certain points in the divorce process, you are going to need to talk to your lawyer. Sometimes that is for a simple question, and other times it is for an emergency. You don’t want a lawyer that is hard to get ahold of. What this question will do is give you an estimate of how long it will take to get into contact for both emergency and non-emergency situations. Though you will likely be meeting with just one lawyer or a team of lawyers, there is usually a larger group of paralegals, secretaries, and other people who will be working on your case. When you ask this questions, your potential lawyer will tell you who all of those people are. If it makes you feel comfortable, you can request to meet everybody that will have a hand in your case. What are The Specifics of How You Charge? You don’t want to have your legal bills sneak up on you. That is why it is so important to understand your lawyer’s billing process. You should try to learn their hourly rate and under what situations that rate is charged. Sometimes you will be dealing with secretaries or paralegals instead of your lawyer. In these scenarios, you need to know if you are being charged and if that rate is different than when you are speaking with your attorney. Divorce is often an arduous process, but with the right St. Louis divorce lawyer supporting you, it doesn’t have to be. This is why you need to prioritize choosing the right attorney. One way you can narrow down your choices is by asking the five critical questions listed above.